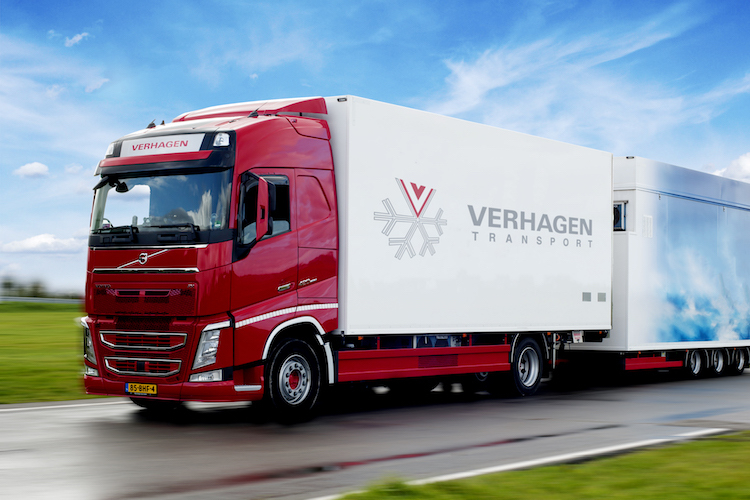 Ron Verhagen, today managing director of Verhagen BV, started as a one-man business in 1993 with the shipment of flowers and plants from various auction houses in the Netherlands to the South of Germany. Based on this Verhagen BV was founded in 1999.
and ca. 80 employees. Also our services have been extended over the years to match clients’ expectations and adapt to new developments and technologies.